Cyber Week Sale! Save $200 or More When You Start Publishing! With such a great response, we are extending the Cyber Monday sale through the entire week until December 4th! We’re very pleased to offer this special gift to authors looking to publish: 20% off Outskirts Press publishing packages! Here is everything you need to get your manuscript published — all wrapped up in one, neat little package. Significant savings for you so don’t wait! 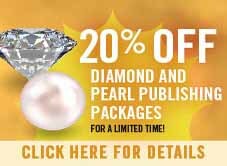 Buy now and save $200 instantly when you choose to publish with our industry-leading Diamond publishing package or our full-color Pearl publishing package. 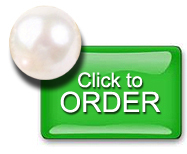 Just enter the promotion code when checking out of your shopping cart. Are you ready to save a stack of cash this holiday season? Mark A Simone is a minister in Ohio and sometimes finds it hard to explain his belief that occasionally ghosts share the same spaces we occupy. Writing primarily in the field of youth ministry, this is his first attempt at fiction. Married to Kathy they are blessed with four kids and six grandkids. 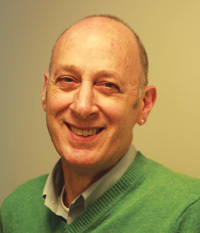 Mark also loves photography, guitar and is a college professor. He really does believe in ghosts. Over the decades, the residents of Paw Paw Lake have noticed that some things don’t make complete sense. Things are seen that should not be there. Rational minds encounter impossible specters as the sun drains from the day. Everyone seems to have a story of a ghostly encounter that should not be possible. 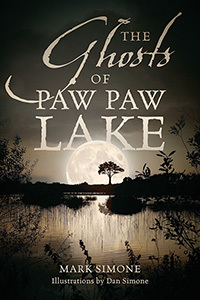 If the residents of the lovely lake community spoke of what they have seen, the accounts might be similar to the stories collected in The Ghosts of Paw Paw Lake. Question – I want to take advantage of this for my 5th book with Outskirts. 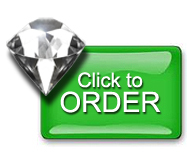 Can I get the discount if I just pay the down payment on the Diamond package since I’m not quite ready to publish yet? Thank you for your message. I have asked one of our consultants to contact you directly to help. Congratulations on your 5th book! Previous Previous post: Cyber Monday Sale: Save $200 or More When You Start Publishing Today!